Tour the Valley of the Sun, and be treated to sights of famous architecture, modern art, desert views, and the individuality that make this desert oasis magical. This half-day tour showcases the largest county by population in Arizona, Maricopa County. Maricopa County has a tremendous diversity of culture, scenery and history on display, set against the backdrop of the Sonoran Desert. Similar to its desert surrounding, the City of Phoenix and the City of Scottsdale are quite unique. Areas of interest on your Phoenix/Scottsdale City Highlights Tour include South Mountain Park, Arizona Biltmore, Old Town Scottsdale, and Downtown Phoenix. 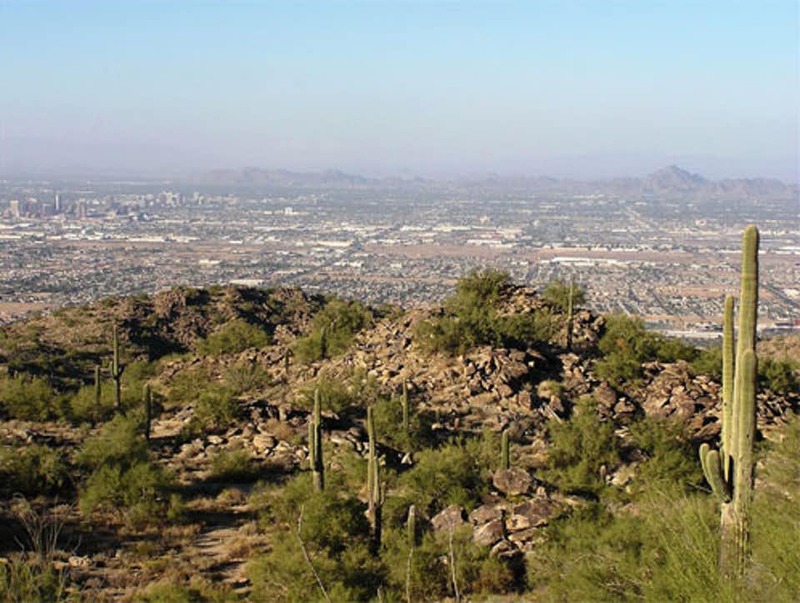 South Mountain is the largest municipal park in the world at over 17 miles long. Downtown Phoenix, home to the Historic Capitol building, provides for a unique metro area where sports fans, fashion buffs and history buffs intermingle. Old Town Scottsdale provides guests numerous options to explore the many art galleries and fashion shops, as well as enjoy some fine cuisine from around the world. The Arizona Biltmore is the only existing luxury hotel with design elements from the famous Frank Lloyd Wright. Built in 1929, the Biltmore was immediately crowned the "Jewel of the Desert" and has been the preferred resort for past and present celebrities, heads of state, and champions of business. Additional fees or surcharges may apply.